» News » Uchikoshi Introduces Net Idol A-set! 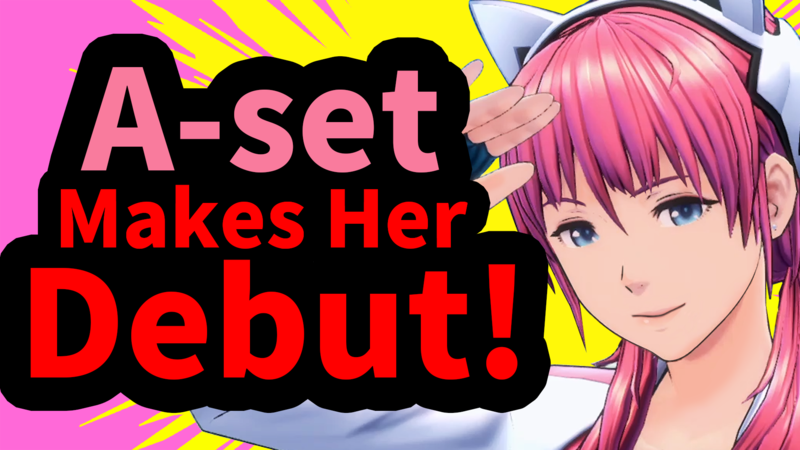 Spike Chunsoft is proud to introduce soon-to-be internet superstar A-set! A-set, nicknamed Tesa, was created in collaboration with Zero Escape series director Kotaro Uchikoshi with outfit designs by character designer Yusuke Kozaki. Her debut music video and single, Invincible Rainbow Arrow, premiered today on the official Lemniscate YouTube Channel. We hope you’ll enjoy seeing her from now on! She will be posting weekly, so follow Tesa on social media!